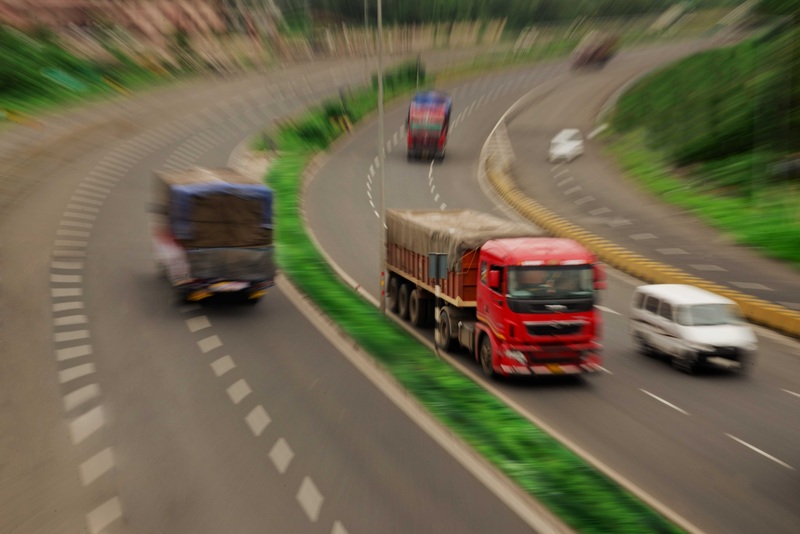 Our SPVs / Subsidiaries – IRB Infrastructure Developers Ltd.
Aryan Toll Road Pvt. 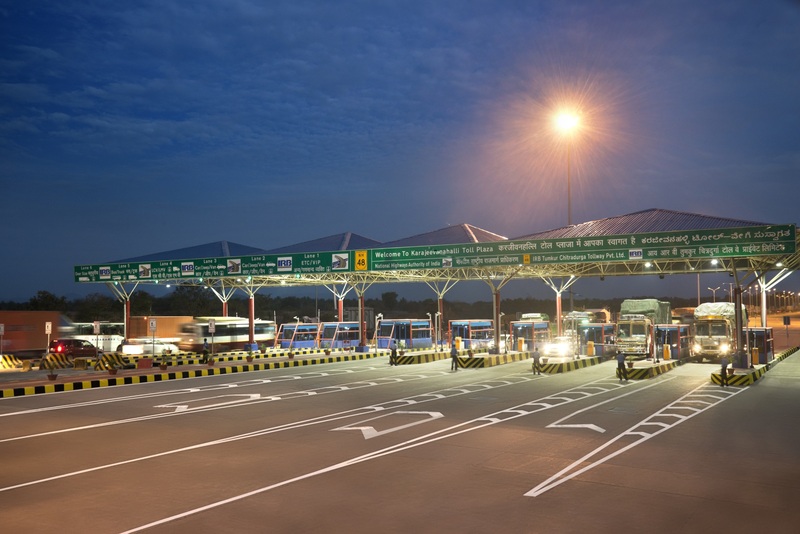 Ltd.
NKT Road & Toll Pvt. Ltd.
MMK Toll Road Pvt. Ltd.
Thane Ghodbunder Toll Road Pvt. Ltd.
Aryan Infrastructure Investments Pvt. Ltd.
IRB Surat Dahisar Tollway Pvt. Ltd.
IRB Pathankot Amritsar Toll Road Pvt. Ltd.
IRB Talegaon Amravati Tollway Pvt. Ltd.
IRB Jaipur Deoli Tollway Pvt. 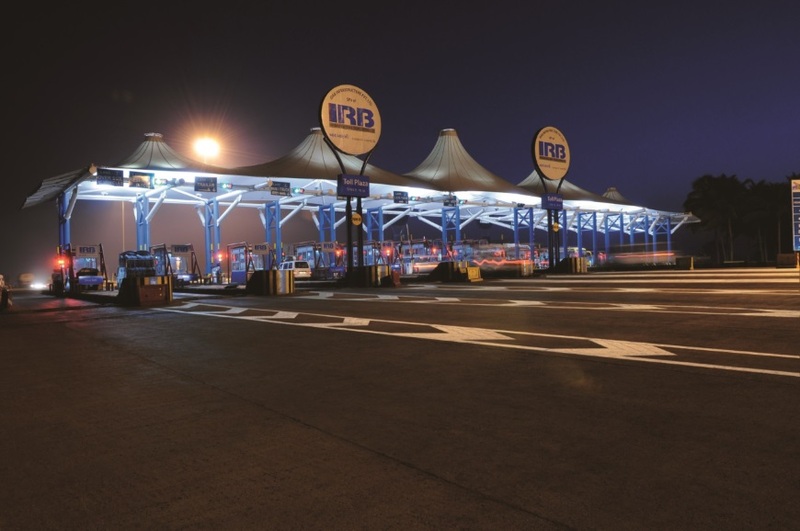 Ltd.
IRB Goa Tollway Pvt. Ltd.
IRB Sindhudurg Airport Pvt. 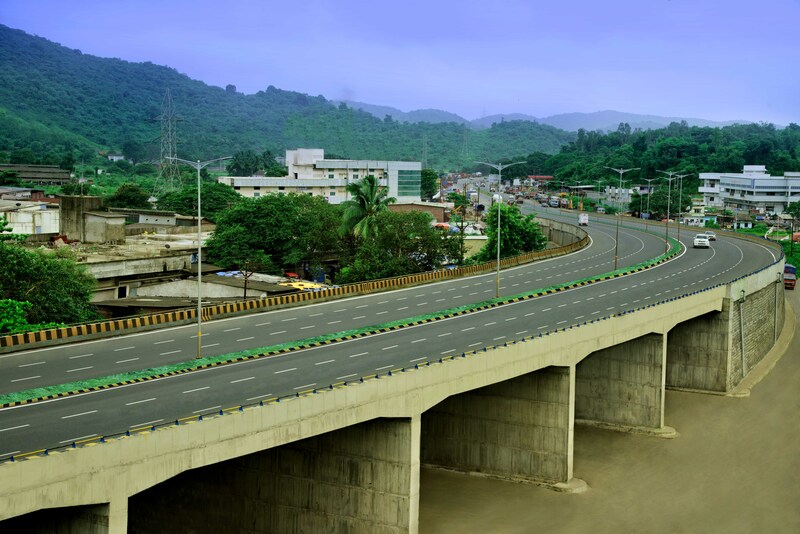 Ltd.
IRB Kolhapur Integrated Road Development Company Pvt. Ltd. Ideal Road Builders Pvt. Ltd.
Now the subsidiary of IRB has a history of innovation and excellence in civil engineering since 1977. With many successful projects to its name, it is recognised as one of the leading construction company in India. was set up to undertake the four laning and strengthening of the Pune-Nashik Road on BOT basis with toll rights. 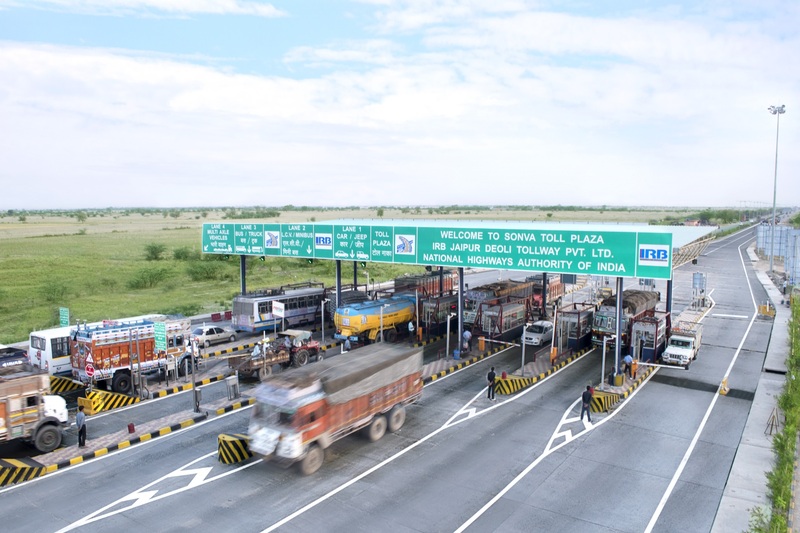 The company has started toll collection for this road from the 20th of December 2005.
is responsible for the four laning and strengthening of the Pune – Solapur road on BOT basis with toll rights. With financing from United Western Bank Ltd. the project was completed before the stipulated time period at a cost of Rs. 630 million. 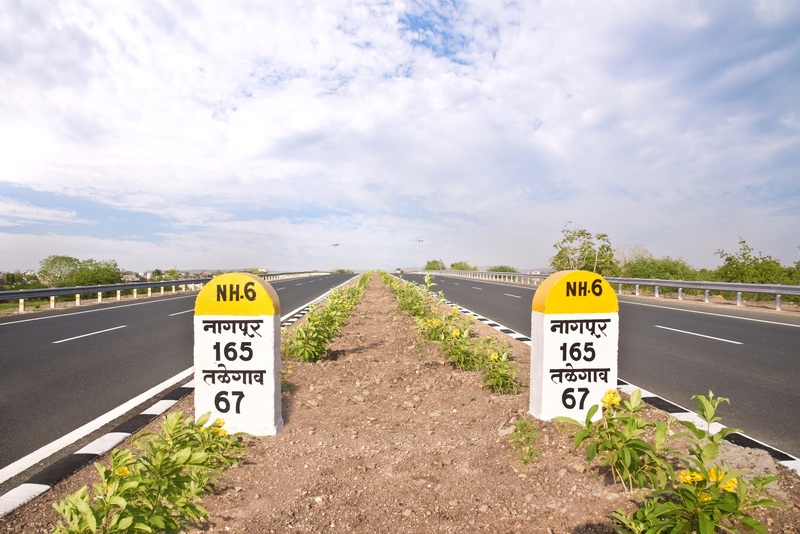 The company has started toll collection for this road from December 2004.
is responsible for the development of NH 4 from Shil Phata to Dehu Road and Maintenance of the Mumbai – Pune Express Highway and toll collection on both of them on BOT basis. With an up-front payment of Rs. 9180.00 Million to MSRDC, we have secured the toll collection rights for a period of 15 years. 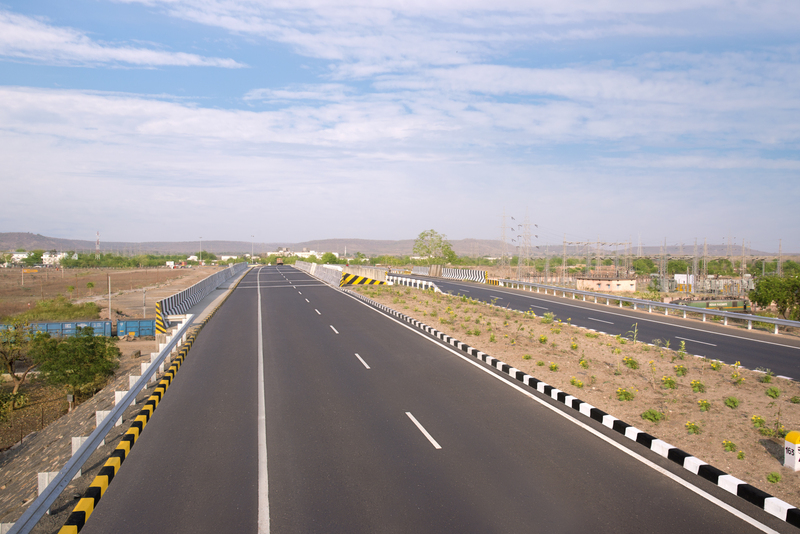 Extensive construction work on the National Highway 4 was completed by September 2006. We are currently involved in toll collection at five places on the Mumbai – Pune Express Highway from 9th August 2004. The total project cost, incurred was Rs. 13016.40 Millions, was funded through a term loan of Rs. 11814.40 Million and equity of Rs. 1050 Million and balance Rs. 152.00 Million through internal accruals. 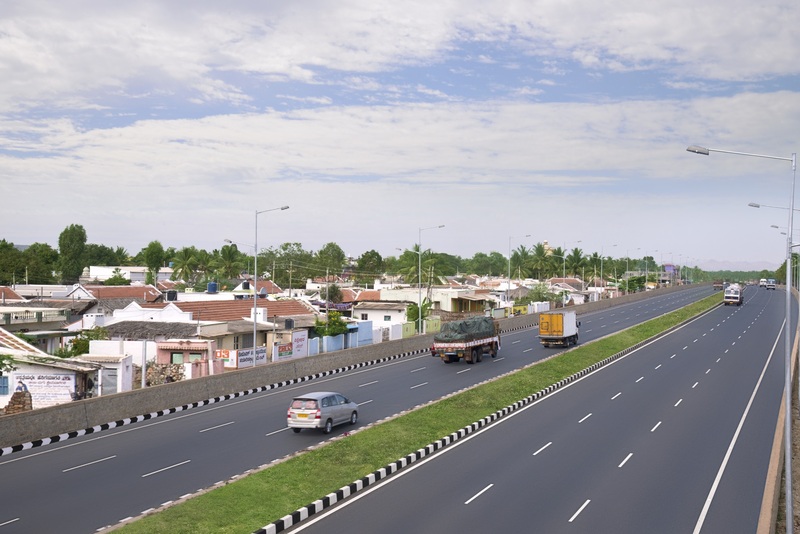 is a Special Purpose Vehicle for implementing the Nagar – Karmala – Tembhurni project on BOT basis and improvement to the Ahmednagar –Karnala – Tembhurni road on State Highway 141 on BOT basis with toll rights. SBI provided a term loan of Rs. 218.00 million for the project. The company completed the project around 9 months ahead of schedule and thereafter toll collection has started. The concession period is for 15 years including the 30 months construction period. 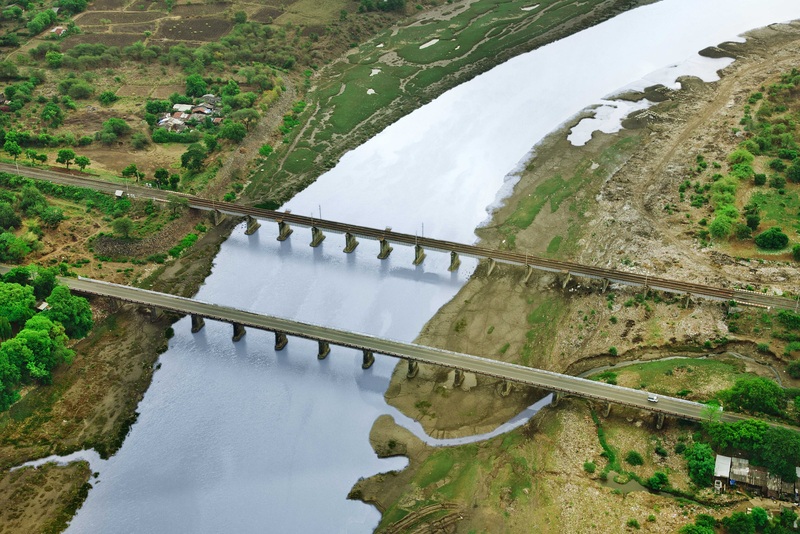 has been floated as a Special Purpose Vehicle for construction of a bridge over the river Patalganga and a rail over-bridge on BOT basis near Village Kharpada on NH.17. Started in November 1997 at a project cost of Rs. 320.00 million, it was financed through term loans of Rs. 220 million. (ICICI – Rs. 110 million and United Western Bank Ltd. – Rs. 110 million) The concession period is of 17 years and 9 months including the 2 years construction period. 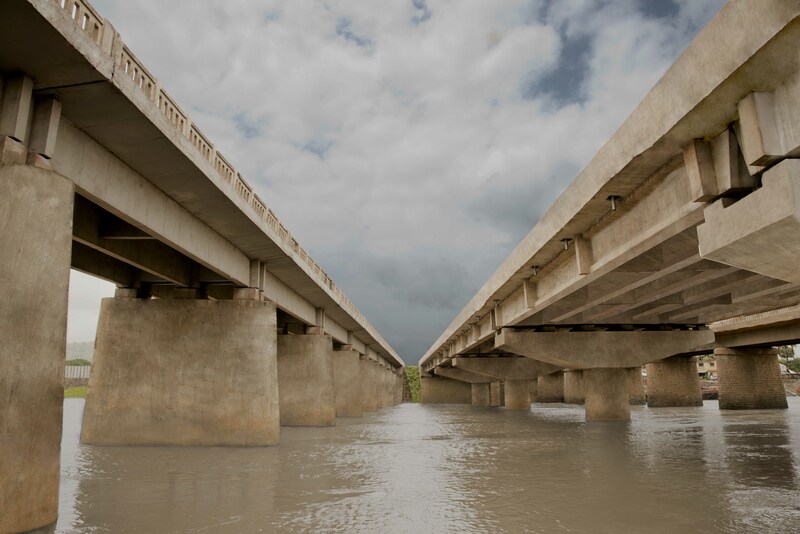 The company completed the project around 6 months ahead of the scheduled date of completion, and is presently collecting toll as per the Concession Agreement. The company has pre-paid the high cost borrowings availed from ICICI and The United Western Bank Ltd. by way of low cost borrowings from HDFC Bank Ltd. Entire Loan availed from the HDFC Bank Ltd. has also been entirely repaid by the company as on March 2007 and the project is now debt free. 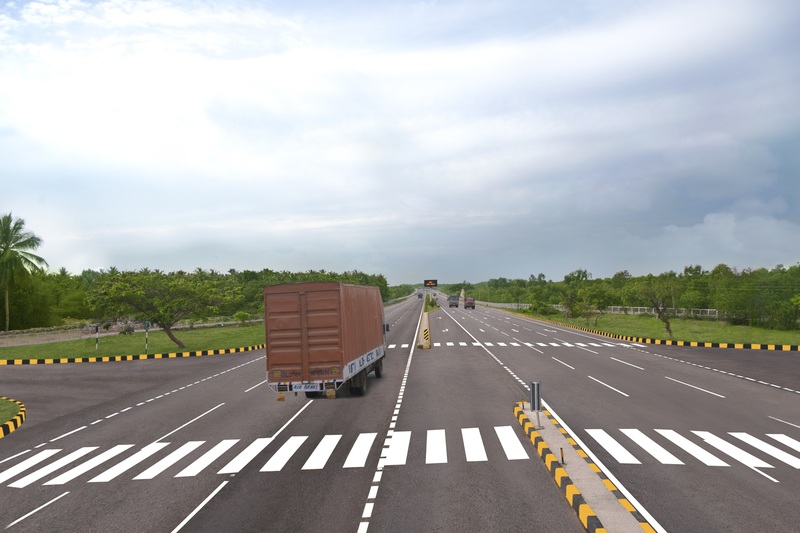 is a special purpose vehicle floated by IRBPL for implementing improvements and strengthening of Mohol – Kurul – Kamti – Mandrup to NH 13 road SH 149 in Solapur District on BOT basis with toll rights. The project was executed around 6 months ahead of schedule at an estimated cost of Rs. 180.00 million. Toll collection on this road has commenced from September 2003. SBI had appraised and sanctioned a term loan of Rs. 110 million for the project. The concession period was for 16 years including the 18 months construction period. was established on March 15, 1994 and is the Engineering, Procurement and Construction (EPC) arm of the IRB Group. Almost all the construction works being undertaken by the IRB Group are currently executed through MRM. MRM is highly competent in the execution of construction works for roads, highways, bridges, tunnels and other infrastructures. The company has maintained an outstanding record in terms of on-time project implementation without incurring cost over-runs. MRM has built, over the years, a rich and diverse bank of equipments, state-of-the-art facilities and developed its own expertise in highway construction which has enabled the company in executing the most challenging projects with ease and within the constraints of time and cost. MRM has dedicated work force of around 3000 Nos. employees. MRM has lately entered the Wind Energy business in association with Suzlon, which is a pioneer in development of wind energy technology. This is an initiative taken in line with the Green-Energy policy being followed by the Company. All the wind mills installed as a result of the aforesaid initiative in Rajasthan have been commissioned. MRM has also entered in an agreement with Jodhpur Vidyut Vitran Nigam Ltd. for selling the electricity generated. All the wind mills have been financed from internal accruals of the company. 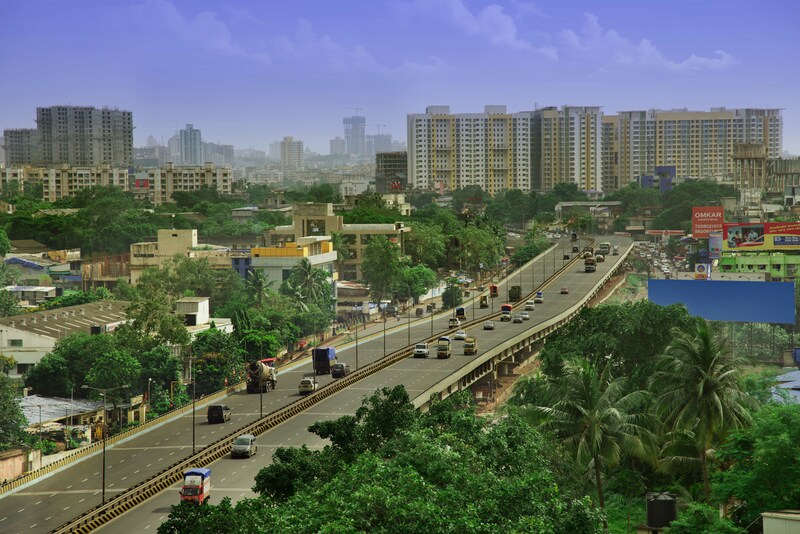 is a Special Purpose Vehicle floated by IRBPL for improvement, toll collection and operation and maintenance of the Thane Ghodbunder road, a major link road connecting Mumbai – Ahmedabad National Highway No. 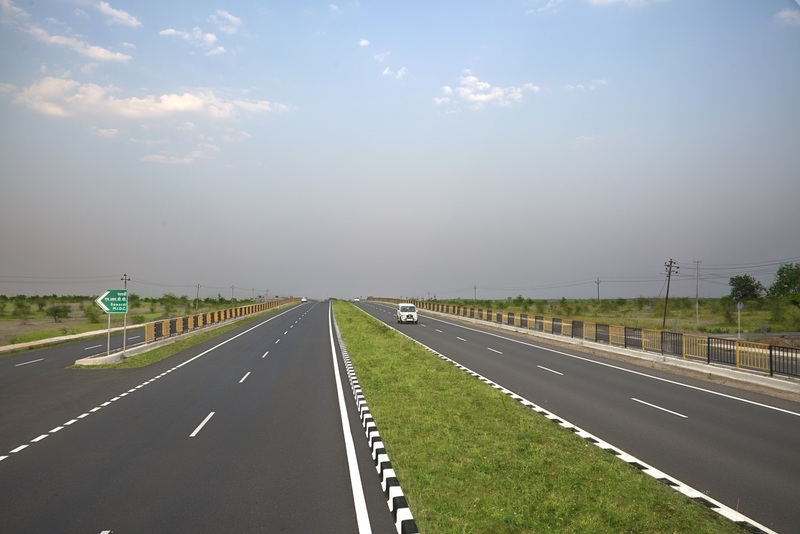 8 to Mumbai – Agra National Highway No. 3 from Ch. 0/00 to Ch. 14/900 State Highway No. 42. The total project cost has been approximately Rs.2462.76 Million. The total project cost comprises an upfront fee payable to the MSRDC of Rs.1404.00 Million and construction cost of Rs. 1058.76 Million. The project is being financed by acombination of equity and debt. Approximately Rs. 300.00 Million of the project cost is attributable to the equity with the remaining Rs.2166.00 Miilion attributable to the term loans. The term loans for the project are being provided by Canara Bank, Indian Overseas Bank and IDBI. The company has taken possession of the project site from 24th December 2005 onwards after paying MSRDC an up-front sum of Rs. 1404.00 Million. for collection of toll and for construction work. The construction work is substantially completed. Toll collection has started from 24th December 2005 and is satisfactory. was incorporated to undertake the project of Construction of Greenfield Airport in Sindhudurg District on BOT basis in the state of Maharashtra. 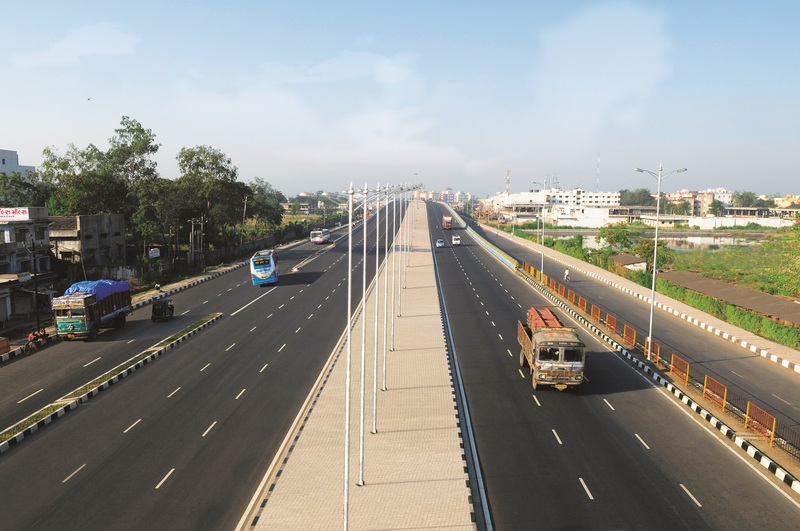 was incorporated to undertake the project of “Six Laning of Ahmedabad to Vadodara Section of NH 8 From Km. 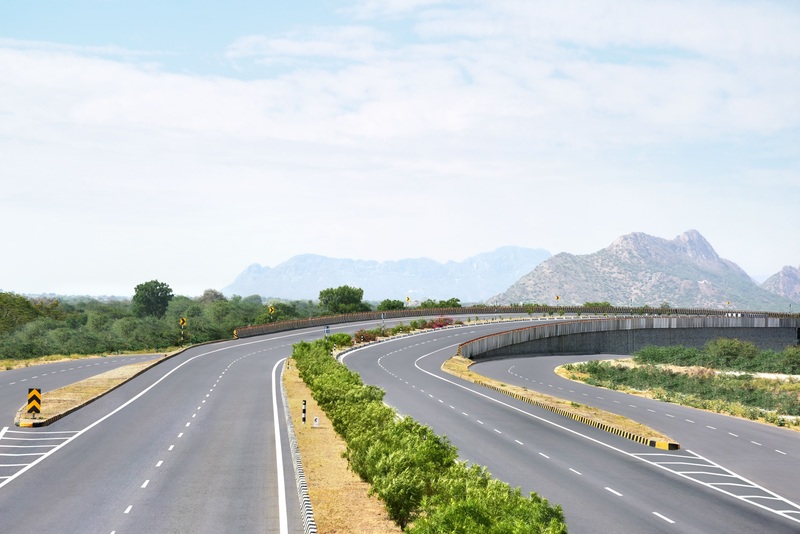 6.400 to Km 108.700 (Length 102.300 Km) in the state of Gujarat and Improvement of existing Ahmedabad Vadodara Expressway from Km 0.000 to Km 93.302 in the state of Gujarat (Length 93.302 Km) under NHDP Phase V on Design, Build, Finance, Operate, Transfer (DBFOT) Toll Basis”.